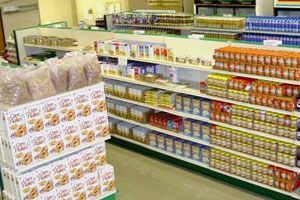 We have listed all of the Watertown food pantries that we have found. With help from users like you we have compiled a list of some. If you know of a food pantry that is not included here, please submit new food pantries to our database by going to the ADD A LISTING link on the header of our website. Open to needy people in the Watertown area, variety of food. Open Mondays from 10:00am-12:30pm. Serve meal on Monday nights from 5:30pm-6:30pm. 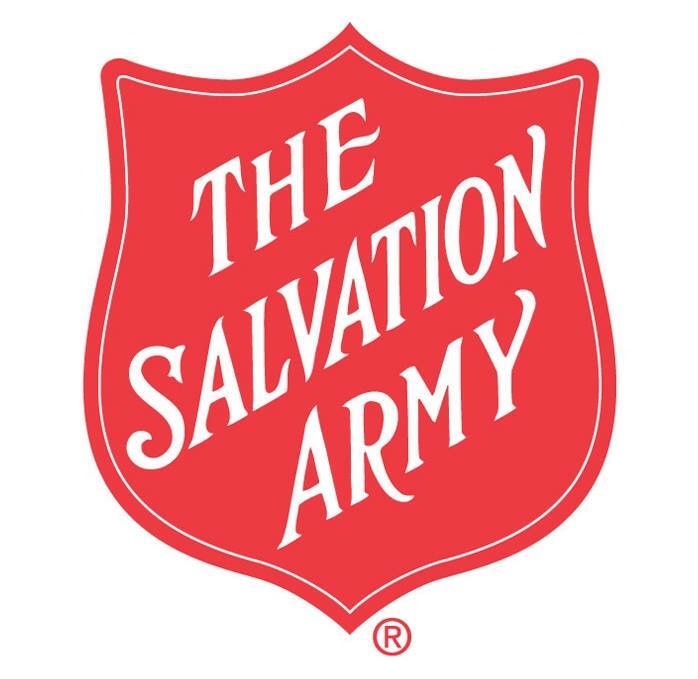 They have a food pantry as well as serve lunch.Hours:Monday, Wednesday, and Friday11:30am-12:30pmThey also serve breakfast on Saturday from 7:00am-9:00am.